A bond that started to form on a mission trip deep in the heart of Peru just couldn’t be ignored for Tina and Kevin. As they served alongside each other they quickly realized just how awesome of a compliment the other was and they didn’t want to let it slip away. I quickly learned that both can accomplish anything they set their mind to, including planning a wedding in just four months! What makes this dynamic pair, is the amount of gratefulness that wells up in their hearts for everything and everyone. 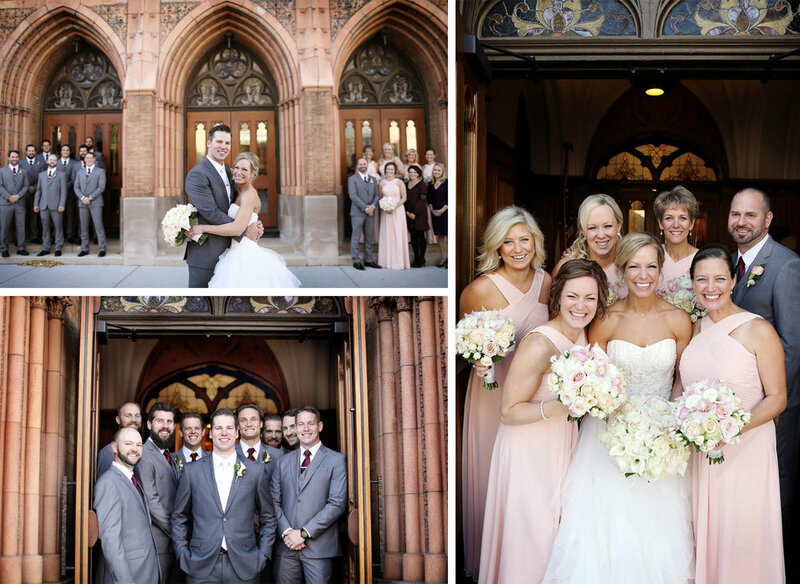 Faith drove them to the altar in Milwaukee and I got to pair with the incredibly talented videographer, Rob Kopp, to help grab a creative take and on their lives. 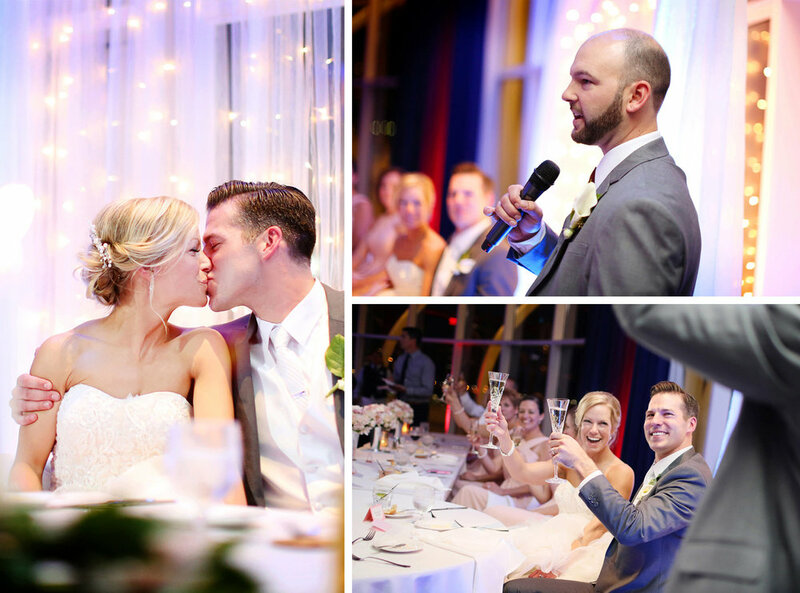 Family means the world to Tina and Kevin and both families were at the center of the celebration atop Discovery World, the impressive modern glass overlook onto Lake Michigan. Earlier in the day, emotions ran high when we headed out of the Iron Horse’s gates onto the swing bridge, a beautiful fall day and the river as a backdrop. As the drone swooped and hummed, we all found ourselves wiping away tears of joy that these two found each other in the world. Together, they will make it a little better for everyone.